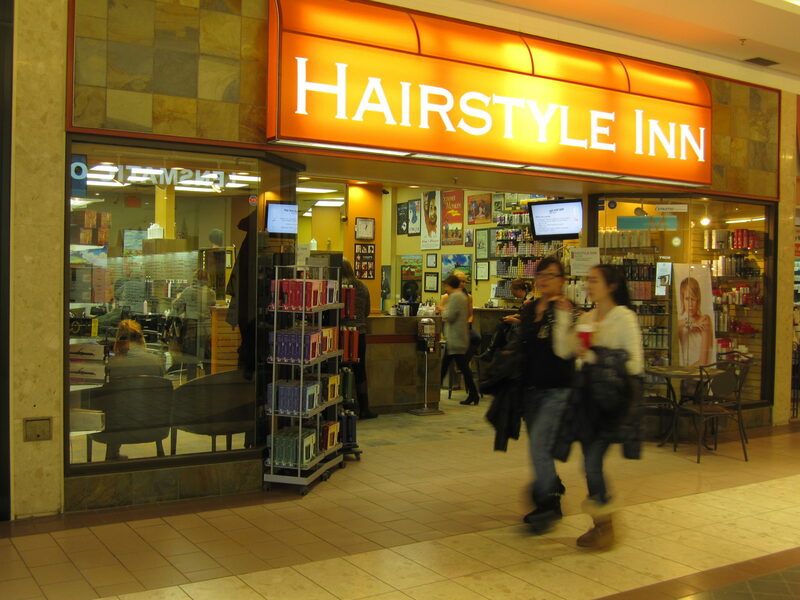 The HairStyle Inn Salons are a fun, fresh & locally owned salon group with TWO Saskatoon Salon locations. 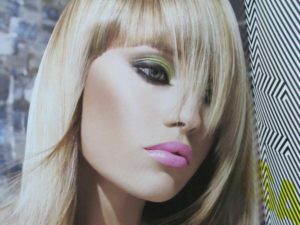 Our creative team make up one of Saskatchewan’s premier cut, colour and design salon groups, and we have been styling Saskatchewan for over 35 years. Hairstyle Inn Salons are Trusted Saskatoon Salons and have been recognized locally for our outstanding levels of customer service, read what clients had to say on the Trusted Saskatoon directory. Our teams are considered to be among the top in Canada..so come check us out! To meet the people that make up our amazing & talented team please click on the salon you are interested in below. 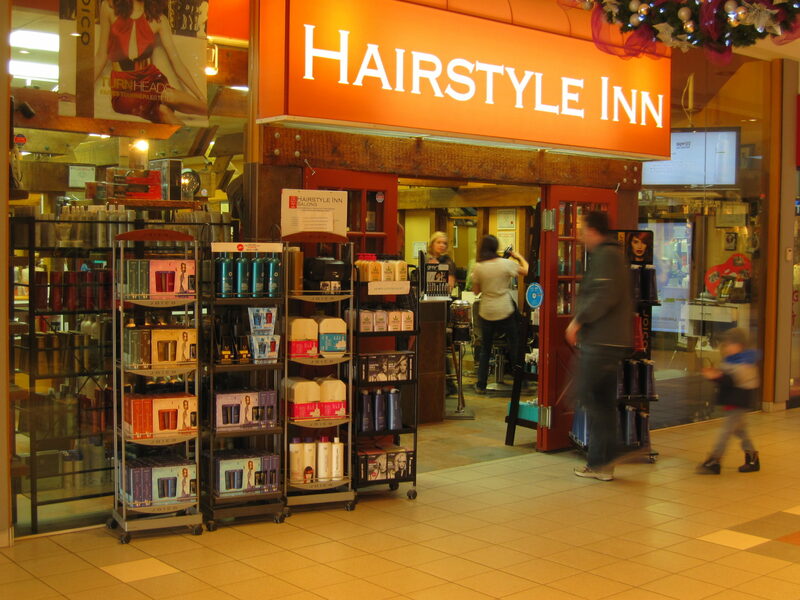 The demonstrated quality of our salon work had made Hairstyle Inn Salons Group design team members sought after as cut, colour and design experts in many venues outside of the salon. These same quality services, & the skills that back then, are & have been engaged by feature TV & film productions, Global TV, Shaw TV, University of Saskatchewan Drama Dept., Persephone Theatre, Shakespeare On the Saskatchewan, Royal Winnipeg Ballet, Canadian Idol, celebrities (including the inspirational Arlene Dickinson, Mrs Canada & Debbie Travis) & HRDC Canada, Pivot Point International published in 75 countries in 15 languages & touring Broadway shows to name a few. We believe strongly in being part of, and giving back to our community in which we live and work. So 10 years ago we started something special. Every child has an amazing story; some that can make you smile & others that bring your heart to tears… We are extremely proud of these children’s stories. Our program is called TLC at Home (Touching Lives of Children at Home) and is now in its 10th year. TLC@Home provides a shoebox gift for children at several participating city schools in Saskatoon. We started with a few classes in one school and have continued to grow the number of children we reach each year. In 2014, with the help of our community partners, Global TV, Cameco, Cruz FM, Hairstyle Inn Salon & people like you and me, we have reached 5 schools with personal gift boxes for over 850 children. We are ecstatic to be a part of such an amazing team of passionate and generous people! Our goal is to reach every child in each of the community city schools in Saskatoon. What a difference our world can be… touching the lives of children. We are fun, fresh, creative and passionate about our craft and giving back to our amazing community. We are the Hairstyle Inn Salons…Welcome to our world!